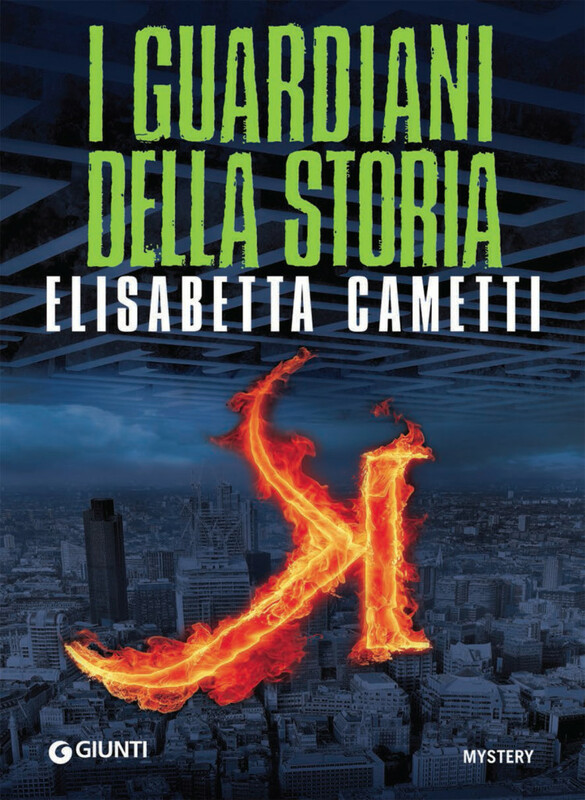 Greed, courage, passion, terror: Elizabetta Cametti wrote a masterful and hypnotic thriller with a rare rhythm and tension. Blonde, charming and fighting, Katherine Sinclaire is the general manager of 9Sense Publishing, one of the most mighty publishing houses worldwide. An urgent call from the CEO Bruce Aron will change her life forever: the terrifying scene of the man shot in the head and the USB pen with the label “Fighter” he left her before his death, makes Katherine Sinclaire leaving her high heels, her pretty black cat and her apartment in London to solve the mystery. Her nickname on the USB pen is only the first of a series of clues, that leads the woman to Bolsena Lake, one of the most mysterious archaeological sites in history. With the enigmatic Jethro Blake, Katherine Sinclaire will descend into the bowels of the Earth and she will be wound up in a dark ceremony of one of the most fascinating population of the past, the Etruscans. What’s the link between the Etruscans and the 9Sense Publishing? Which was the secret of Bruce? Which terrible sacrifice is going to be made? In an exhilarating blend of relentless adventures and intrigues, Katherine will try to solve the mystery. A woman fighting against an implacable fate. A big multinational in the middle of an archaeological intrigue. Unacknowledged truth leading into the heart of an ancient civilization.